As crowds of angry people flood into the streets of Athens to protest government austerity programs, demonstrators armed with gasoline bombs and bricks are met by riot police with tear gas and rubber bullets. The demonstrations have been an occasional occurrence in Athens through much of the last year. As the demonstrations rage and tempers remain short, it’s local businesses that sometimes get caught in the crossfire between rioters and police. To protect their security personnel, companies like IKEA have partnered up with EnGarde to supply the latest in bulletproof vests and ballistic protection for security personnel. Comprised of the lightest and strongest materials such as DSM Dyneema, Dupont Kevlar , Teijin Twaron and Pro-Systems Artec , EnGarde bulletproof vests and tactical gear provide lightweight protection with superior ergonomic engineering, helping to prevent user fatigue when wearing protective equipment for long periods of time. EnGarde supplied 1,250 pieces of body armor to the Greek police at the beginning of the year, which was one of the factors influencing IKEA to also select EnGarde products. To help insure the safety of their staff and customers, security guards at all the IKEA stores in Greece and Cyprus will be fitted with the latest EnGarde equipment. 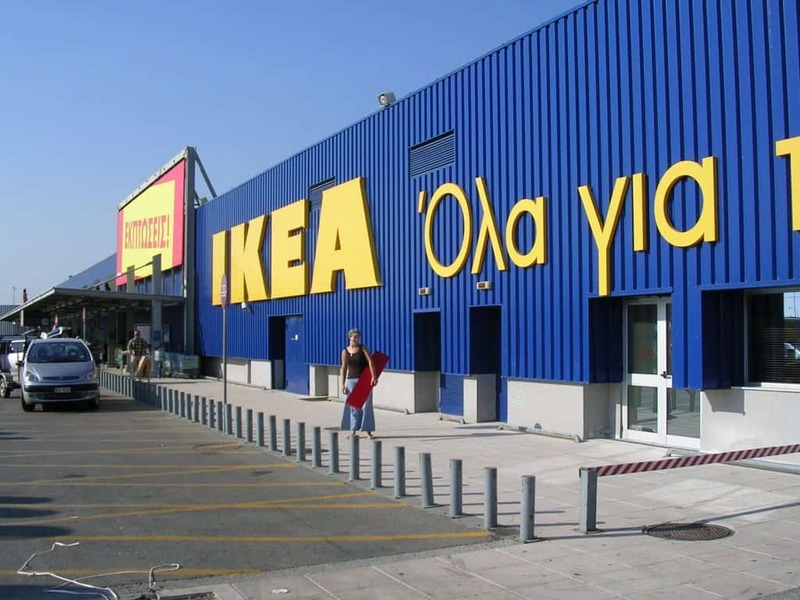 EnGarde is proud to partner with IKEA and other businesses located in Greece to provide an additional level of protection for security personnel and customers during this brief period of unrest. EnGarde has been supplying customers in Greece since 2003 and is the market leader in bulletproof vests and ballistic products in the country.